Join our 500 CLUB for just £2.00 or more per month. Your donation along with others can really make a difference. 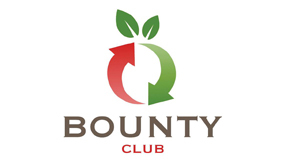 Support the Harlow Foodbank 500 CLUB and you will be making a difference to people in crisis in Harlow. 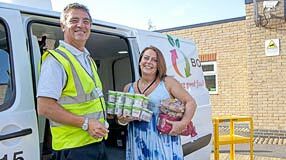 For around the price of a can of drink or a chocolate bar once a month, your donation will help to keep the foodbank operating and expanding as the needs increase. 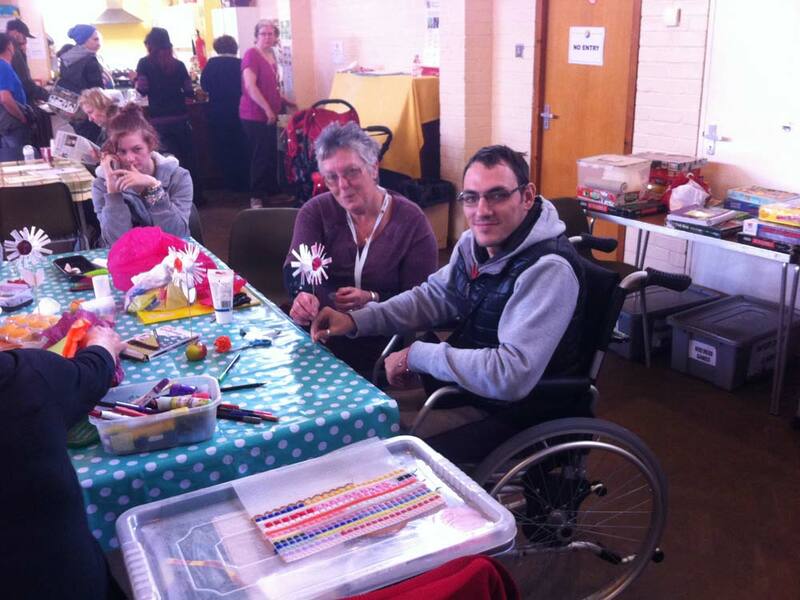 By supporting the Maybury Open Door 500 CLUB you will be helping us to make a real difference to people’s lives in Harlow and the surrounding area. 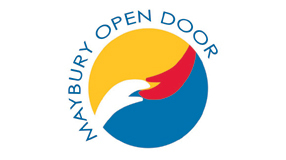 For the price of a bottle of drink and a chocolate bar once a month your donation of £2 or more will help us maintain the valuable work of Maybury Open Door. Just complete the MRCT Standing Order form, available from our office, and return to us and we will do the rest for you.